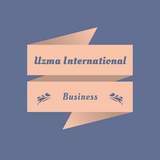 Founded in 2008 the Uzma International are the leading designers and manufacturers of fashion accessories including belts, bags, jackets, small leather goods, braces and gifting. With a turnover in excess of $ 100 million and employing over 100 staff at our units in Kolkata, Uzma International is now one of the India's biggest suppliers of men's, ladies and children's accessories. With a large portfolio of customers from supermarkets to major Europe, US and Australia high street retailers. 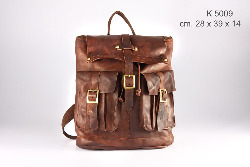 Still manufacturing in our Kolkata factory , we also have partnerships with factories in other states producing a wide range of leather and synthetic products. With a team of designers travelling the globe in search of emerging trends, we produce a final product that is fitting for today's market and individually tailored to our customers' requirements. Our technologists work closely with the factories to ensure they meet our customer's technical requirements and all audit processes are kept up to date. The technical team work together with the factories and customers to ensure all our products comply with Reach compliant. 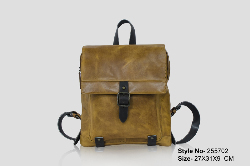 The Uzma International are the leading designers and manufacturers of fashion accessories including belts, bags, jackets, small leather goods, braces and gifting.